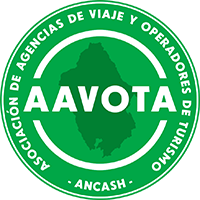 We are Peruvian tour operator dedicated to tourism industry located in the beautiful city of Huaraz, Perú. We are looking for volunteers (native English speaker or fluent English), to help to translate our website into English and positioning web pages SEO, digital marketing. Or can be also tourism students. If you are interested please sent a note describing your language skill.